Baptism is an important opportunity to not only bring a new member into our Catholic family, but also start parents on their journey of passing their faith on to their child. Let's coach them and help them do this! We also need to offer opportunities after Baptism and stay connected to families during the early childhood years. This is a time when we lose touch with many families, when it is especially inconvenient for them to attend Mass and before our faith formation classes welcome their kids. Download our flyer to discuss these resources with your team! 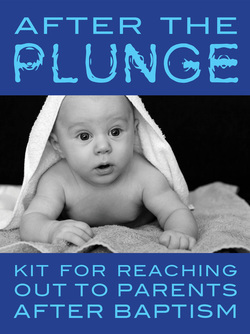 Engages parents by starting with where they're at: their experience of parenthood so far. Welcomes and addresses all, from active Catholic to non-Catholic. Connects parents to their faith and the church. Equips parents to pass their faith on to their children. Available in print or as an eResource. Flexible, with multiple scheduling options. Excellent support for pastoral ministers, no matter their level of experience. Preview the entire program online! 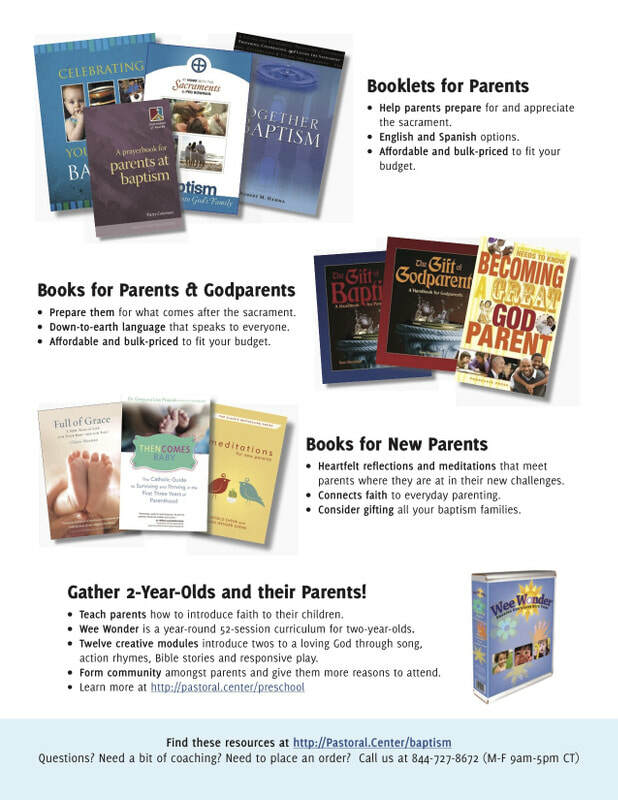 Plus many other Baptism Preparation resources, including booklets, DVDs, and books. Explore our engaging, down-to-earth, and bulk-priced resources. 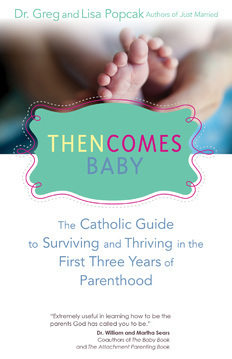 ​Reach out to parents and godparents, especially if they are at the margins of the church. Parishes often lose touch with parents after baptism. It's a time when parents are reluctant to bring their noisy kids to Mass, and sometimes we never see these families again. This kit includes editable letter templates (in Word) and tri-fold leaflets (in PDF) to send out quarterly to your young families to remind them that you parish still cares about them and welcomes them back. Maintain a connection between the parish and young parents during the first three to five years after baptism, a time when we often lose touch with families. Coach parents to build households of faith and incorporate faith practices into the family routine. Encourage parents to foster their own faith life and maintain healthy balances. Offer information in a compact format that busy parents are likely to actually read. Speak with friendly, accessible language that will not turn off outsiders. Invite parents to Mass and other events in the parish. Offer a tool that is simple and easy for you as a parish leader. A year-round 52-session curriculum for two-year-olds. 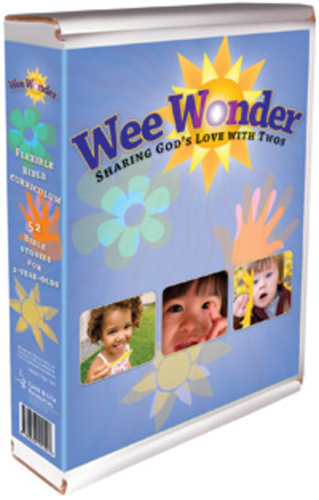 Twelve creative modules introduce twos to a loving God through song, action rhymes, Bible stories and responsive play. Invite children and parent(s) to a circle time and free play experience, and help parents learn to start passing faith on to their children! Plus many other preschool resources! A New Year of Life for Your Baby and You!